Ready For Your Closeup? 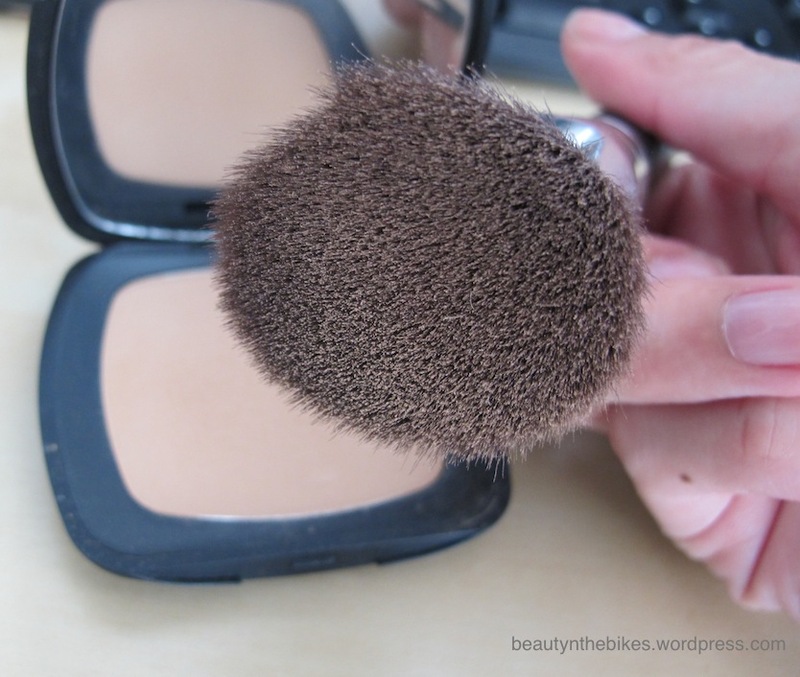 bareMinerals’ READY SPF20 Foundation Is Hitting Our Shores | beauty. bikes. In my last post, I introduced whitening skincare for sensitive skin, and in this, I’m happy to write about makeup for sensitive skin. 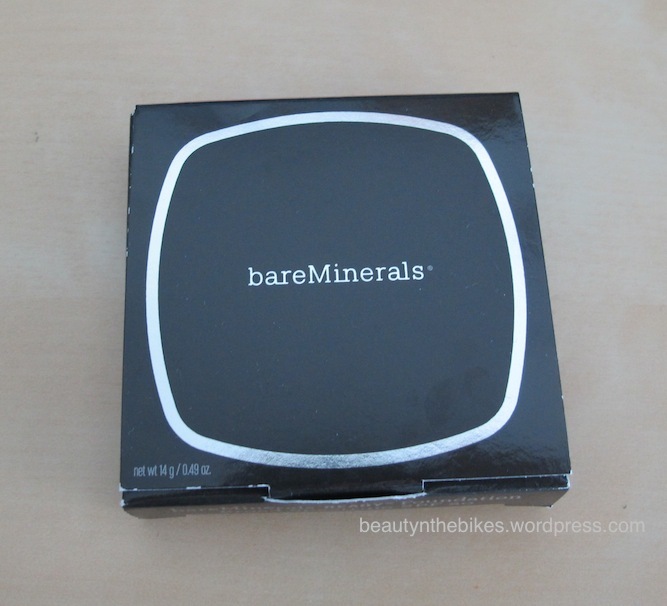 bareMinerals has been my go-to choice of makeup for sensitive skin, I’ve recommended it to friends who have been complaining that makeup causes their sensitive skin to itch, or need coverage for redness, and I use it on for clients who are wary of foundation. 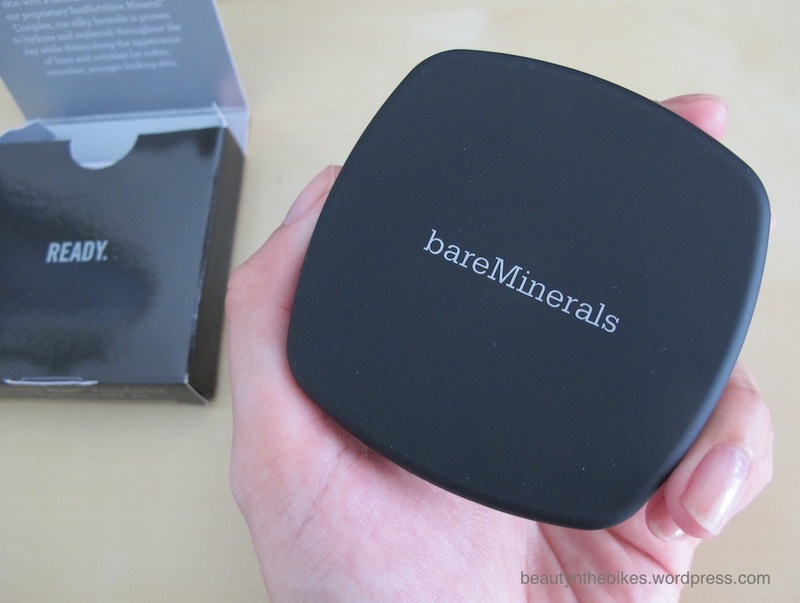 After months of waiting, bareMinerals READY SPF20 Foundation is finally coming to Singapore, and launching in April 2013 in Sephora stores here. My review? For those of us (me included), who have been so used to our mineral powders in loose form, this foundation is quite different, because it’s pressed, for one, and the coverage is fuller than the original foundation – at least I feel it’s so. I let my friend Clyde try it out, she has sensitive skin, and when she applied it on her left cheek, the redness simply disappeared, and she didn’t feel itchy at all! We sat through dinner with me staring at her half made up face (literally, half and half! ), being pretty darn amazed at the result. A pity I didn’t take any photos of her that night, but she was sold! The method for application is Tap, Buff. 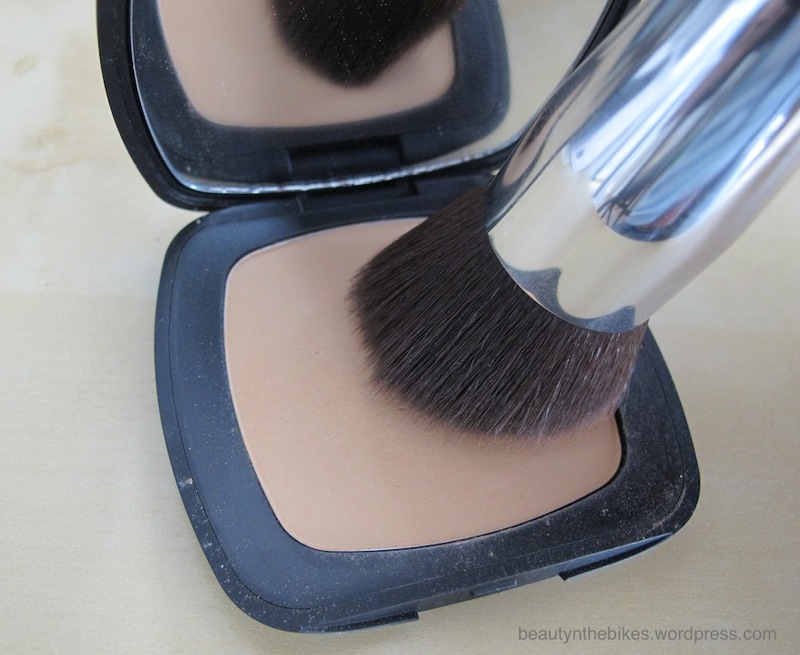 First, Tap on the foundation and coat the bristles lightly. DO NOT, and i am serious about this, DO NOT SWIRL on the ready foundation like you did for the original. You will end up picking up too much product. Next, Buff into your skin. The more you buff, the more coverage you get. Ultra soft synthetic bristles pick up alot of product! This is after firmly tapping about twice. 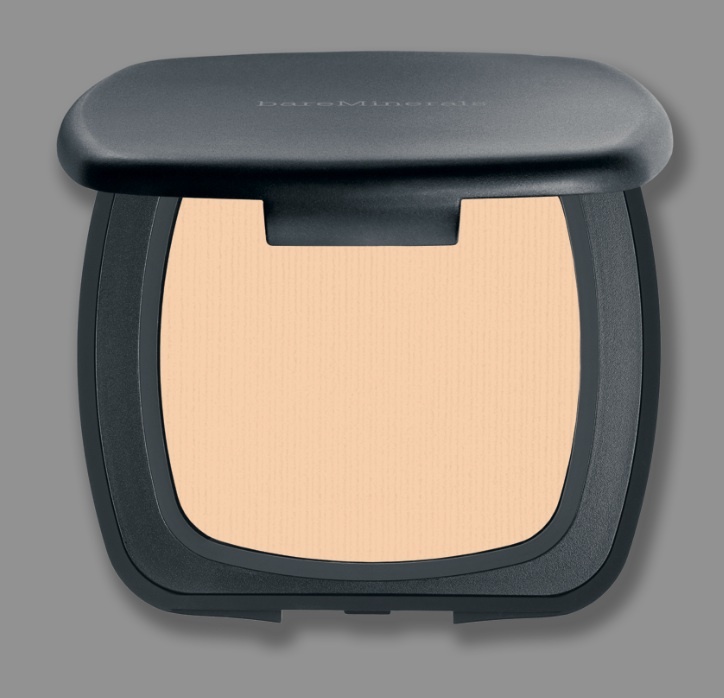 bareMinerals boasts that the READY SPF20 Foundation is long-wearing and lasts up to 12 hours with a no-makeup look and feel. I ran my hands under water (no soap) after testing it on the back of my palm, and it still stayed put, even after i blotted them dry. 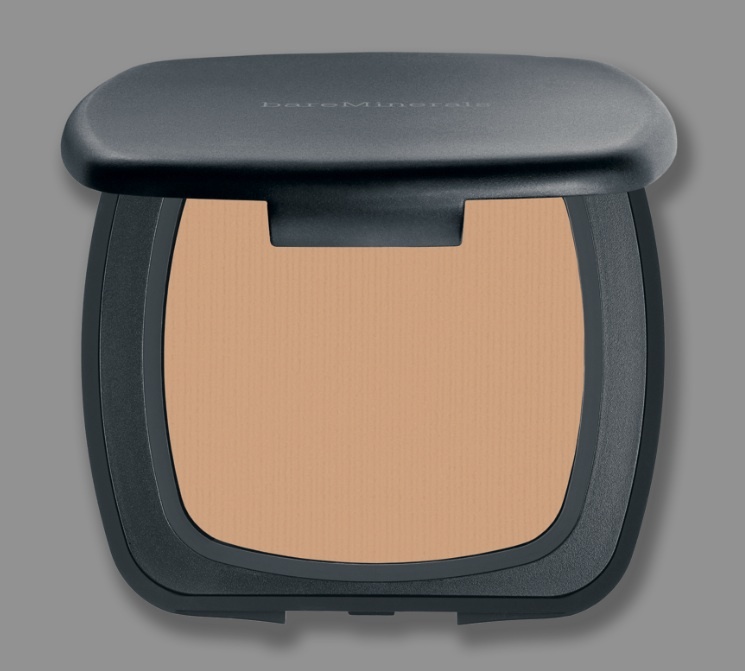 This foundation, just like the other bareMinerals foundations, are formulated without preservatives, talc, waxes, binders, fillers and fragrances. They have also included the SeaNutritive Mineral Complex in this foundation, which contains a concentrated mix of mineral-rich algae and seaweed, rosehip oil, vitamins A, C and E, which promise to diminish the appearance of fine lines while protecting skin from the environment. 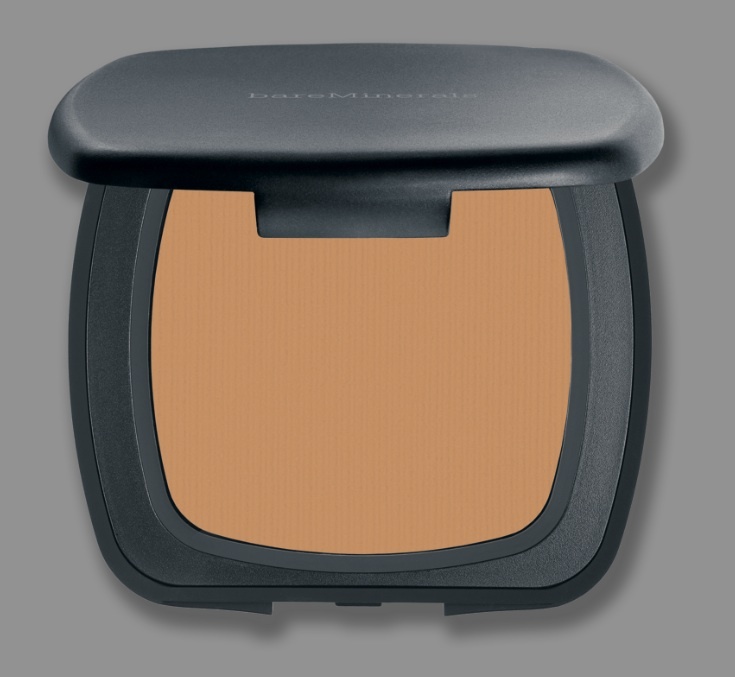 With SPF 20 to boot, sounds great for a foundation to wear in the city! It comes in 10 different colours, in cool, neutral and golden tones. I’m not sure if they are going to name the tones with words (i.e. Medium Beige, Golden Fair etc), or in their numerical system (R170, R250 etc). The best way to test your shade out is really to go to the counters at Sephoras and apply them on your face. I do find them very slightly lighter than the original loose formula, perhaps because of their fuller coverage. The price of this foundation is at S$55 and the Precision Face Brush is at s$45, from Sephora Singapore. 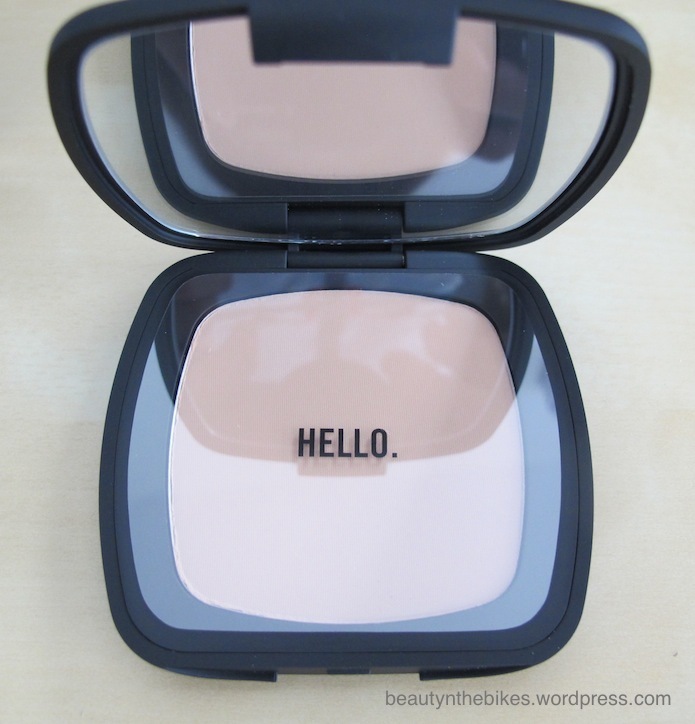 Write your feedback to me about this foundation or other products! Till next time, cya! 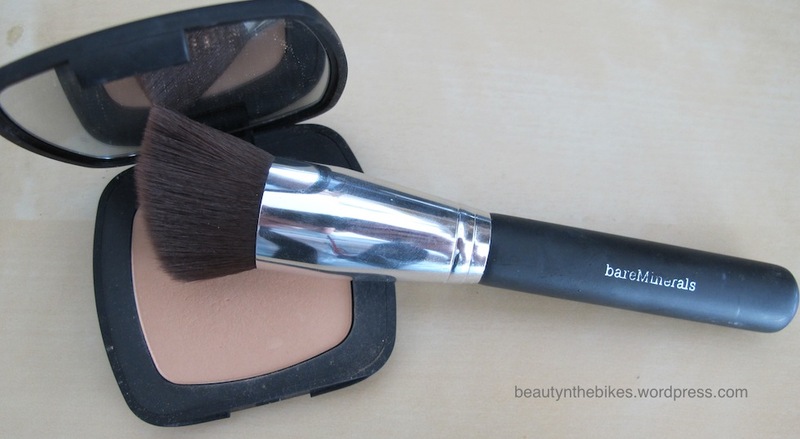 Tags: bareminerals, brush, foundation, makeup, tools. Bookmark the permalink. Pingback: Getting Married Or Not, Here’s A Giveaway All You Ladies Would Love! | Beauty. Bikes.